Creating high-resolution output with QGIS can be tricky. “Save as image” saves the current map extent and creates a world file, but the output size cannot be specified directly. It simply saves the currently visible map. Most of the time this resolution will not be satisfactory. Using “Print Composer” enables you to create full-grown maps including legend, scale bar, text annotations, north arrow, attribute table, decorations, etc. You are free to chose any size/resolution for the output image. Unfortunately, this way you will not get a world file. Create and design your project: Add layers and styles. Zoom to the desired zoom level. 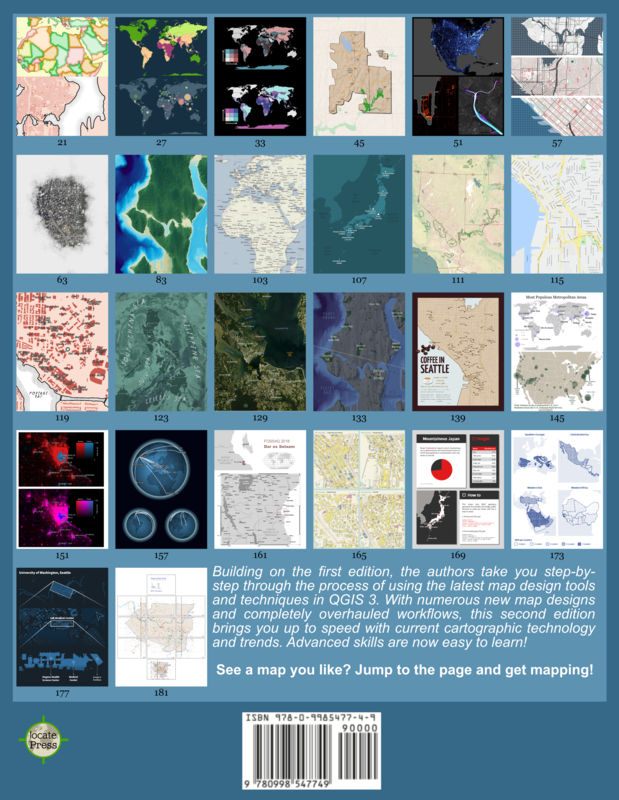 QGIS will start, load the project, create the snapshot, and close again. That’s it! 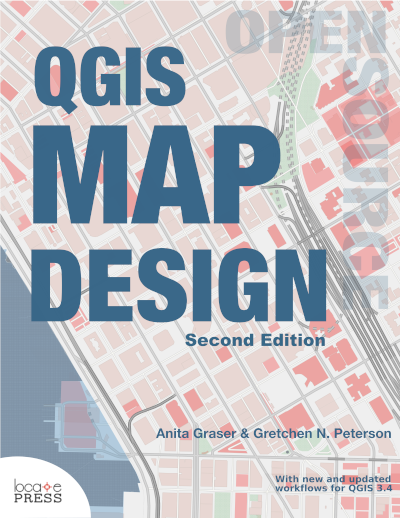 Things to be aware of: QGIS will start, load the project, set the given extent (if specified), enlarge the map canvas and then take the snapshot. As a consequence, the extent given doesn’t match the extent of the resulting image. The image will have a bigger extent and contain surrounding areas. Together with the new labeling tools this can be a fast and (semi-)automatic way to create nice looking high-resolution map images and corresponding world files from QGIS projects. Should this work on Mac OS X too? Sorry, I’ve no way to test on OS X. Try zooming in a little and save the project that way. Then run the command again. The white margin should shrink. 5. use the ‘save as image…’ command to output your image. I’ve exported 10k x 10k png images, zoomed right into desired areas, under OS X. Sometimes I’ve had to repeat steps 3 and 4, if the image hasn’t zoomed/sized properly. Do you see any possibility to make several snapshots without opening QGIS evey time? It’s quite time consuming if you have to take over 1000 snapshots. I tried the Python Console within QGIS but I wasn’t able to create a single snapshot… If I use the command line outside QGIS it works, but because it opens QGIS every time it’s quite slow. I don’t think that this is currently possible, but it would be a nice addition. You could file an enhancement request. I think it shouldn’t be to hard to implement. i am having the same problem as J.
where can i find the osgeo command line? You should find OSGeo command line in Windows Start Menu in OSGeo4W folder. Do you happen to know where I might find an example of the proper syntax to use to specify a postgis vector layer to add on the command line? And if there is a way to indicate a where clause to display only specific feature, that would be perfect. If not, just adding the postgis layer and zooming to a known extent would still work. Been googling for a long time and have not been able to find examples anywhere, even though the documentation indicates that a postgis layer can be used at the command line…. Thanks for this tip, it’ll be useful. I doubt that it works with OpenLayers. As far as I know, you cannot use them even with print composer. In general, there is no way to produce good-looking, high-resolution output from any of the web sources (Google/Bing maps or OSM). Maybe if you save the background as PNG with world file and use that instead of the “live” OpenLayers background, you could get some kind of output. I do exactly as you wrote, but not quite getting what we would like. The file contains a reduced copy of my map, the result does not depend on the zoom in the project and specified parameters. More precisely, if extent is not specified, we get a thumbnail image of the entire map in the corner of a white canvas, if extent is specified – get a thumbnail image of that part of the project, which was on the screen when saving. That just did not try to get a normal full-scale image did not work. Perhaps there are plugins that allow you to get high-resolution images using QGIS?